Minister for Small and Family Business, Senator the Hon Michaelia Cash, today announced the first of 100 businesses to receive up to $20,000 to transform their digital capabilities as part of the Digital Champions initiative. The 15 Digital Champions announced today will receive support and guidance from high profile Digital Mentors. Other small businesses can follow their journey over the next 12 months as they improve their online and digital skills. To read the Minister’s media release visit First Digital Champions announced. 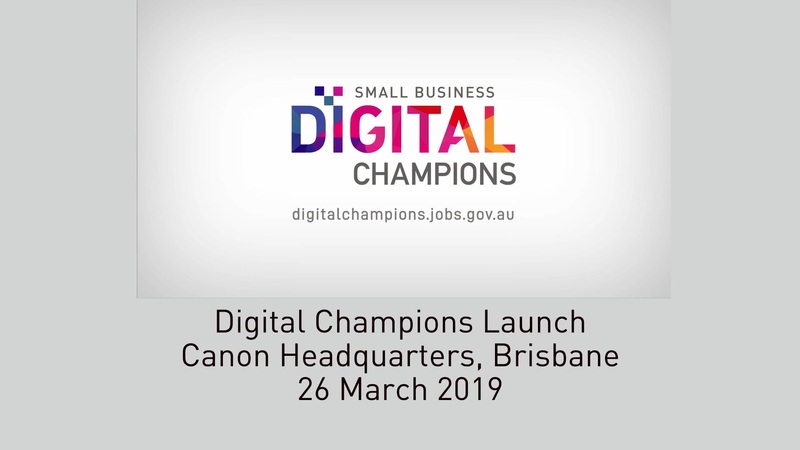 More information on the Small Business Digital Champions project, including interactive case studies, can be found at Small Business Digital Champions.